sometimes, when people ask me for my last name i say "patience...i wish i had some!" i know for a fact i have more than most. i don't get road rage and rarely do i feel the need to shout obscenities at people who walk too slow. but i get anxious in line-ups and look forward to future events way more then is appropriate. i literally live in the future. of course whatever i look forward to is never as good i expected. and then i'm sad because i realize i missed a lot of good moments leading up to that event. "maybe happiness is this, not feeling like you should be elsewhere, doing something else, being something else." a couple of years ago, instead of making a joke when people asked for my last name, i simply said "patience, like the virtue." but what does that mean? "creating a sense of peaceful stability and community, rather than engendering suffering, hostility and antagonism." i like that. i like it a lot. that's me - no antagonism being caused here! saying it is a nice reminder that patience is indeed a virtue, and that i should be patient, enjoy life and wait my turn. it's an added bonus that i love snail mail - but one has to be patient to receive it! in addition, you have to be a patient person to create something handmade. it's much more involved than buying something (ahem, an envelope) at the store. so, you didn't ask, but that's why i use the term "isavirtue"*. i'm very curious about how you pronounce it in your head. did i just blow you away with this post? 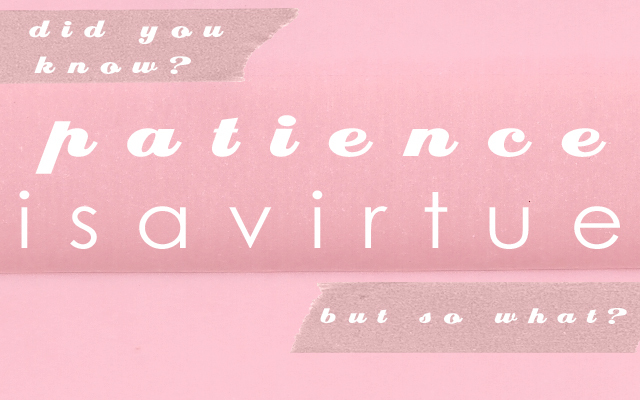 did you have no idea that my blog and business name were short for "patience is a virtue?" the postman things my first name is Isa. that's okay - but what did you think? *and it's always in lowercase. all lowercase are more pleasing to my eye. we can't let typed letters get to cocky right? everyone's equal. Haha! Love that last part. 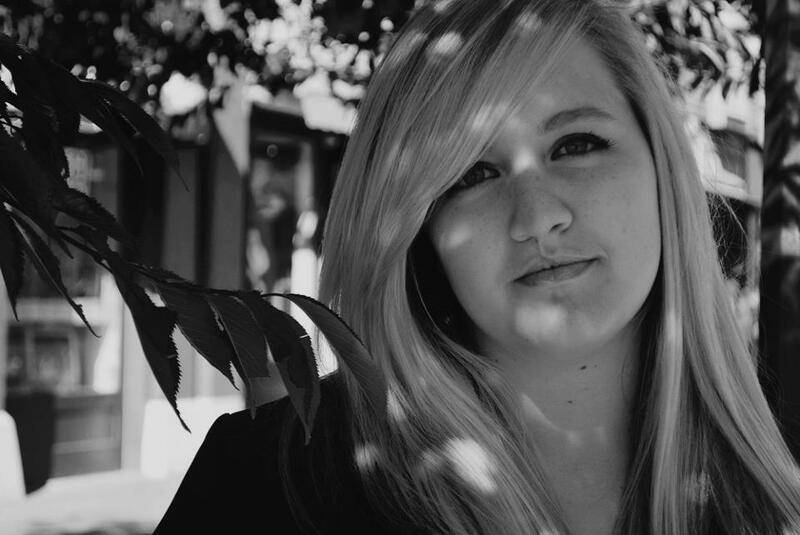 :) I was able to be smart and figure out your blog name and your real name pretty quickly. Yay! Hehe I figured that one out pretty quickly surprisingly, I'm usually pretty slow on the uptake with those sorts of things :) Thanks for sharing this! lucewoman: i laughed so hard when you said only clever people follow me...and yes it makes me feel quite nice (and intelligent!). also, when you said "this blog is an oasis of calm" - well, that's just about the nicest comment i have ever gotten!